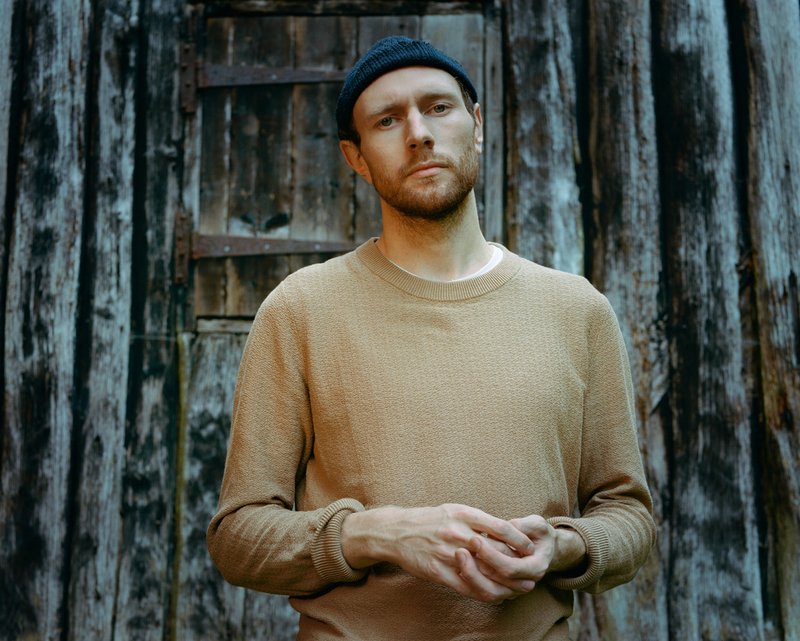 Novo Amor headlines Bushstock Festival, back for its ninth year in 2019. APRE, MarthaGunn, Olivia, and Winnie Raeder are just three of the other acts at the festival which take places at venues in and around 'The Bush' on Saturday 15th June. They're a small proportion of more than forty bands you can catch at the annual event which is the brainchild of Communion record company. It's the perfect chance to enjoy something a little less mainstream, somewhat folksy and a little bit raw. What are the best dining options near Bushstock Festival London? Bushstock Festival gyms, sporting activities, health & beauty and fitness. The best pubs near London Bushstock Festival. Bushstock Festival clubs, bars, cabaret nights, casinos and interesting nightlife. Where to have your meeting, conference, exhibition, private dining or training course near Bushstock Festival. The ukulele player from Hawaii performs in a mixture of styles including blues, folk, jazz and rock. Experimental pop quartet from Northern England exploring the idea that the ancient world was rife with magic, while the new is infiltrated by cold logic. Stand-up Phil Wang headlines the night, supported by Fern Brady and Desiree Burch. Californian pop-rock quartet led by singer Forrest Kline. The pianist, better known for his involvement with projects such as Wolf Parade, Sunset Rubdown, Moonface, Swan Lake, and Frog Eyes, adopts a quieter approach for his jazz and pop-influenced solo output. From cheap budget hotels to luxury 5 star hotels see our deals for Bush Hall hotels, including Hilton London Kensington Hotel from 87% off.